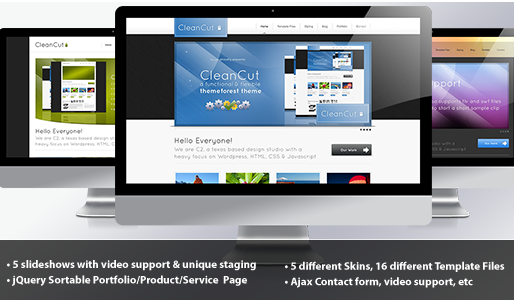 5 different Portfolio/Item slider, also supporting video! Patterns like that’s only one question: How much he quickly loaded at a speed of the Internet ~ 56 kbps? For me very important and ease of design. Is the blog part ready to be powered with WordPress? Nice Themes! I like it.